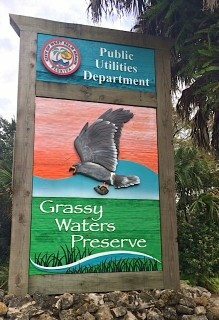 Grassy Waters Preserve is searching for volunteers to assist in many different areas. There are a number of opportunities available at Grassy Waters Preserve. All experience levels are encouraged to volunteer. However, you must be at least 16 years of age to volunteer.